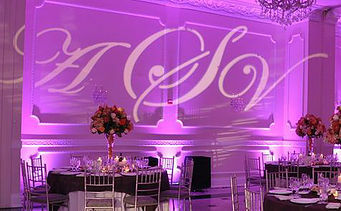 Custom Monograms are a remarkable way to personalise your event by projecting custom lighting designs. 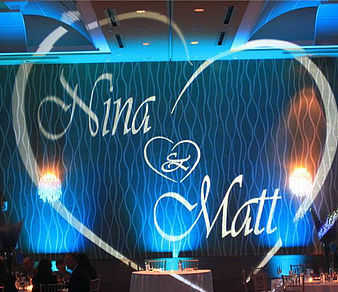 Monogram projection can be used for any event including weddings & corporate events and can be projected on walls, ceilings and dance floors. Enquire today with your desired custom design or alternatively, have us come up with a design to be projected.